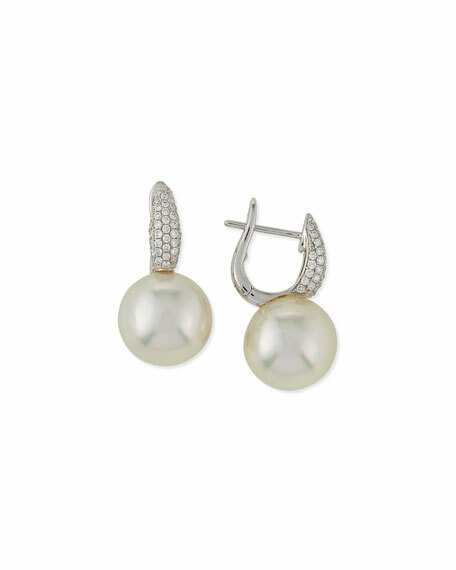 Belpearl earrings from the Slim Collection. 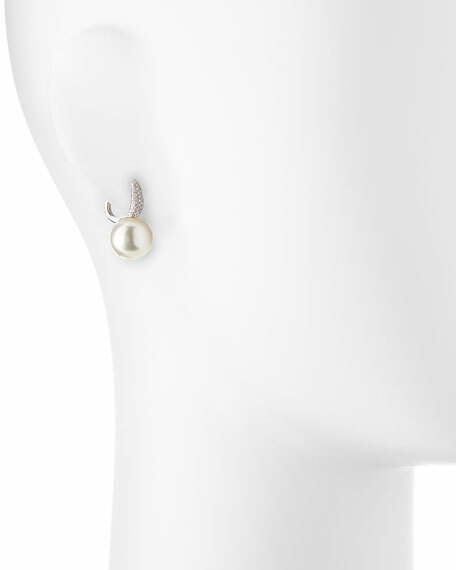 Naturally colored South Sea cultured pearls, 12mm. Pave white diamonds, 0.46 total carat weight. For in-store inquiries, use sku #1504452.